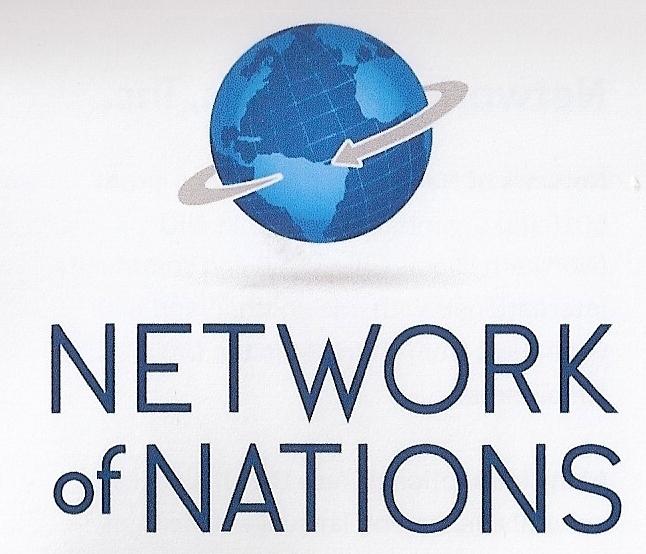 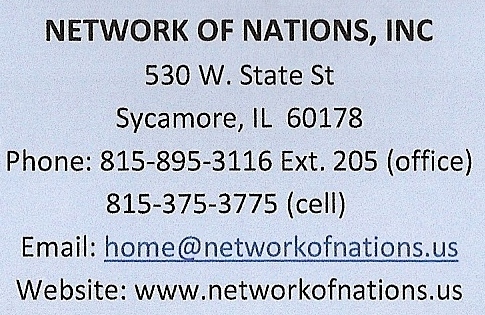 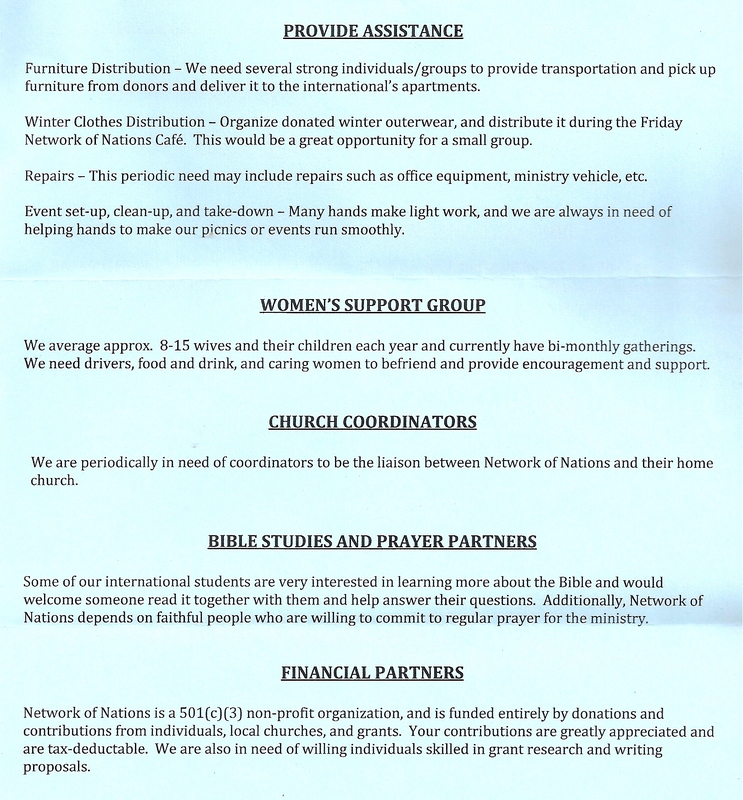 The Network of Nations – Ministry to International Students at NIU. 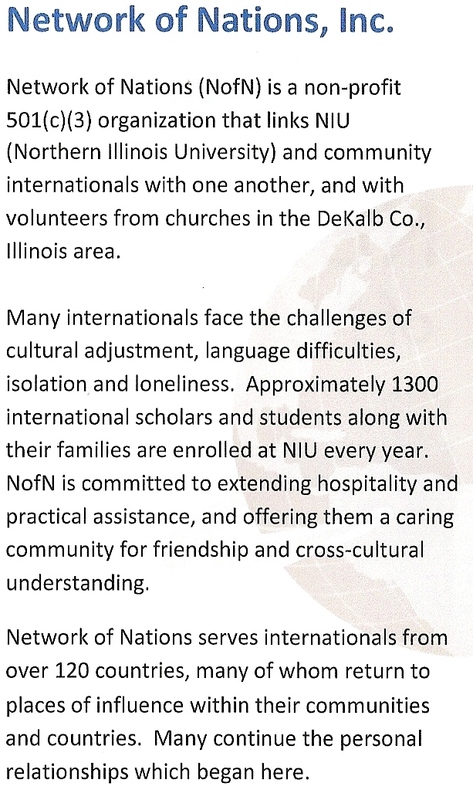 This is a ministry at NIU. 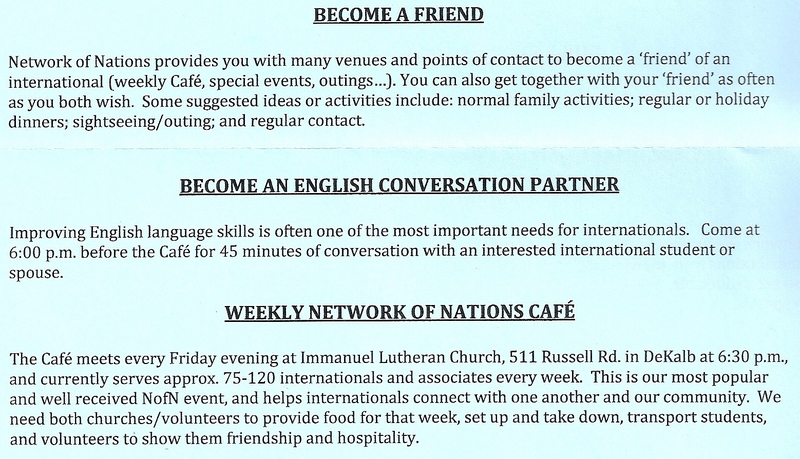 It is a great way to show God’s love to international students.